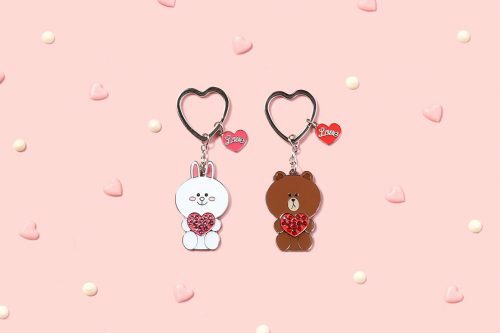 If you or your partner love all things kawaii, check out the Valentine’s Day feature shop at Line Friends Japan Store! 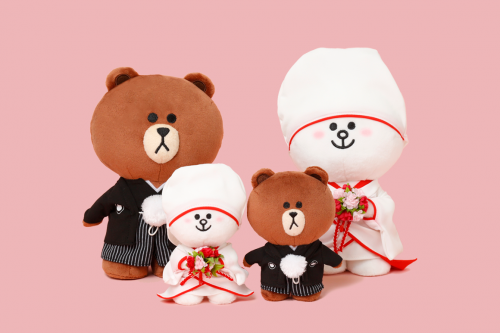 The shop features a wide range of merchandise which would make perfect gift for him or her on this special day – including couple key holders, V-day-themed plushie, wedding edition doll set, design goods in collaboration with Helvetica, Line Friends x Snow Peak camping utensils, Cupid Love phone cases and more. Check out all the merchandise here. 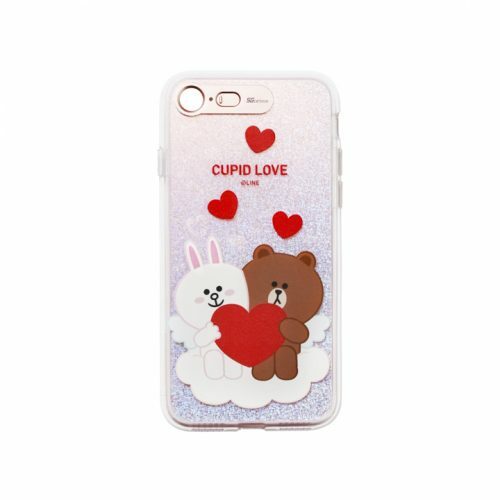 Local shipping within Japan is free for orders over 5,400 yen. Sign up with us and get your purchase shipped right to your doorstep via our Japan warehouse!